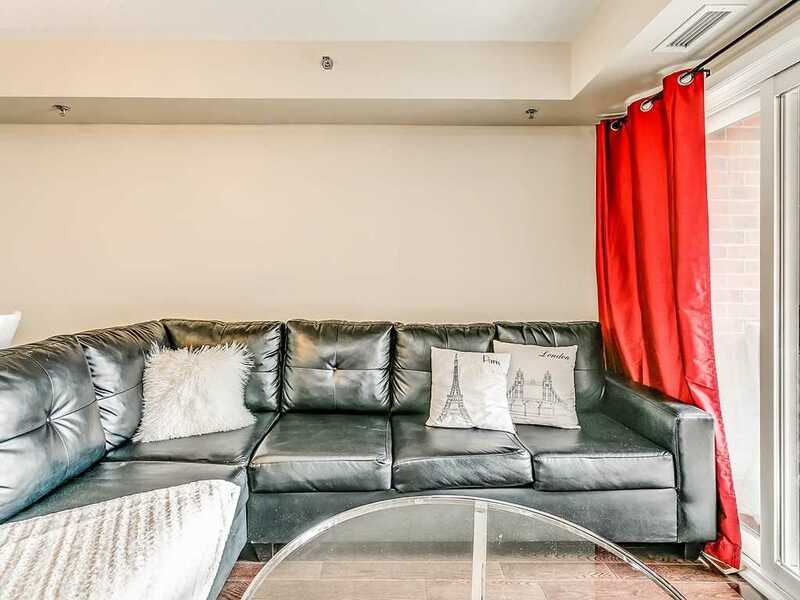 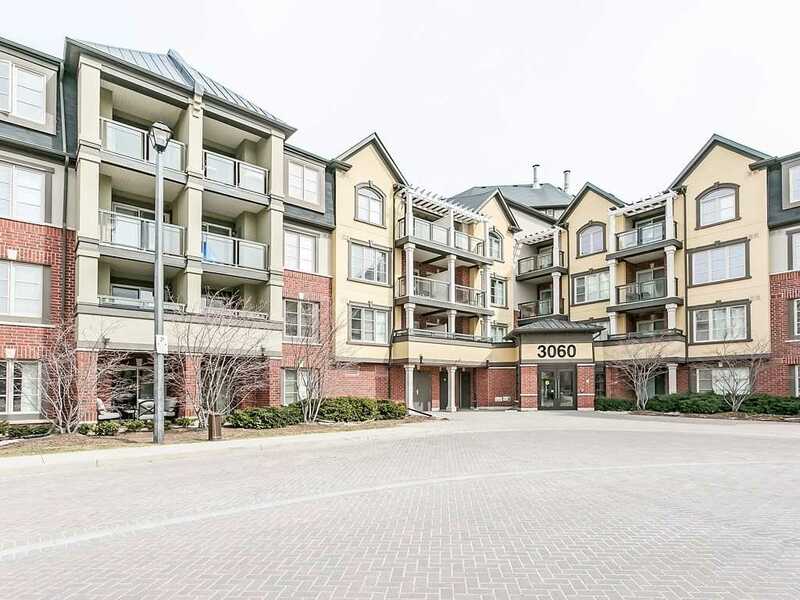 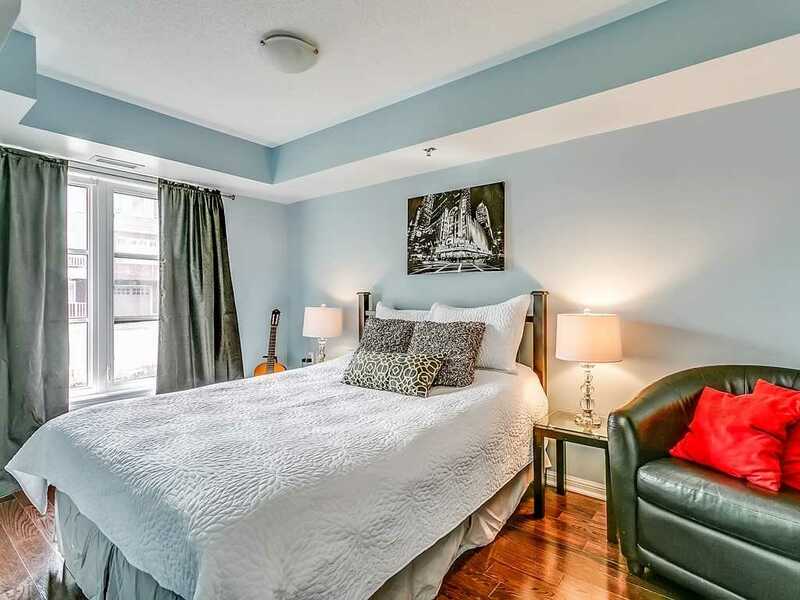 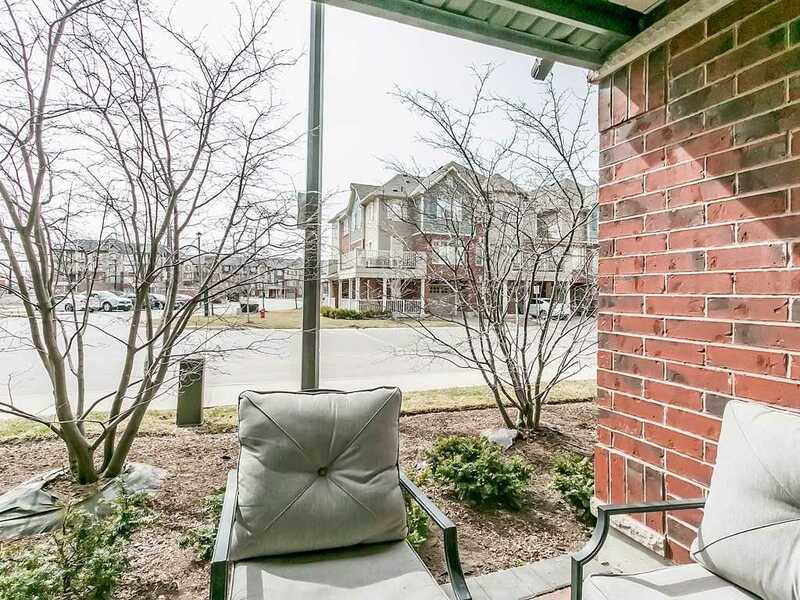 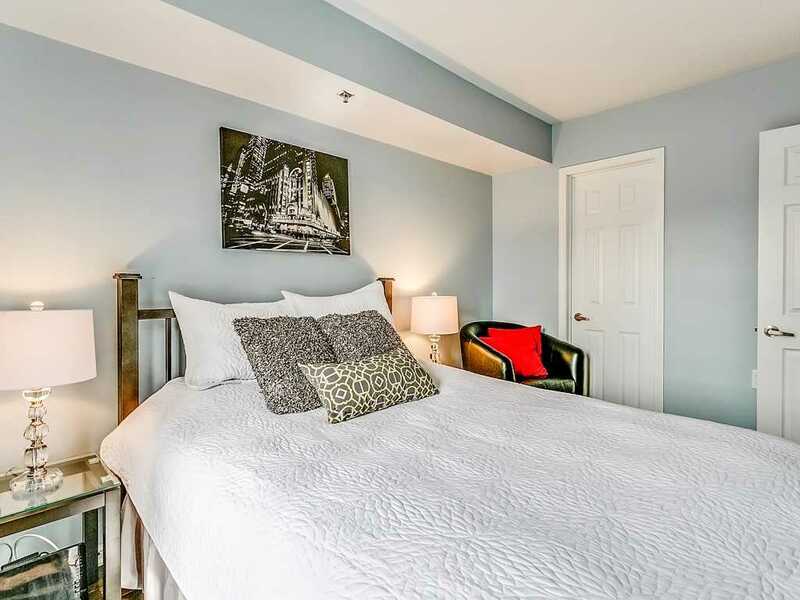 Immaculate 1Br Ground Floor Unit W/Covered Terr In Alton Village! 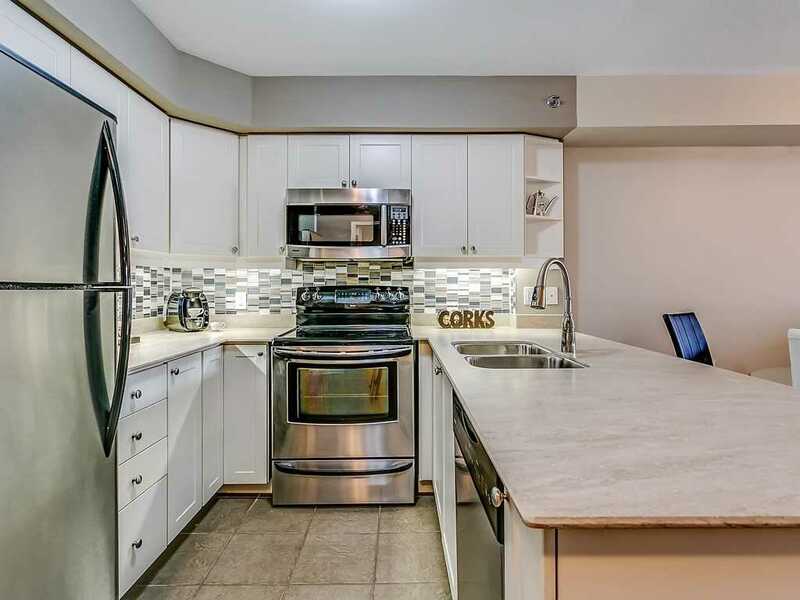 Great Location, Open Concept Layout.Gourmet Kitchen W/Breakfast Bar, Stainless Steel Appl, Granite Counters & Attractive Backsplash. 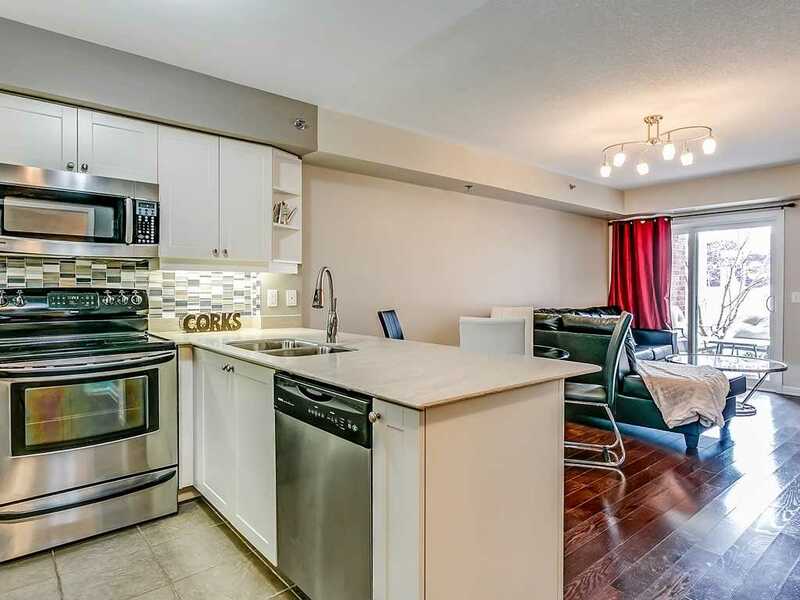 Living/Dining Room Comb W/Walk Out. 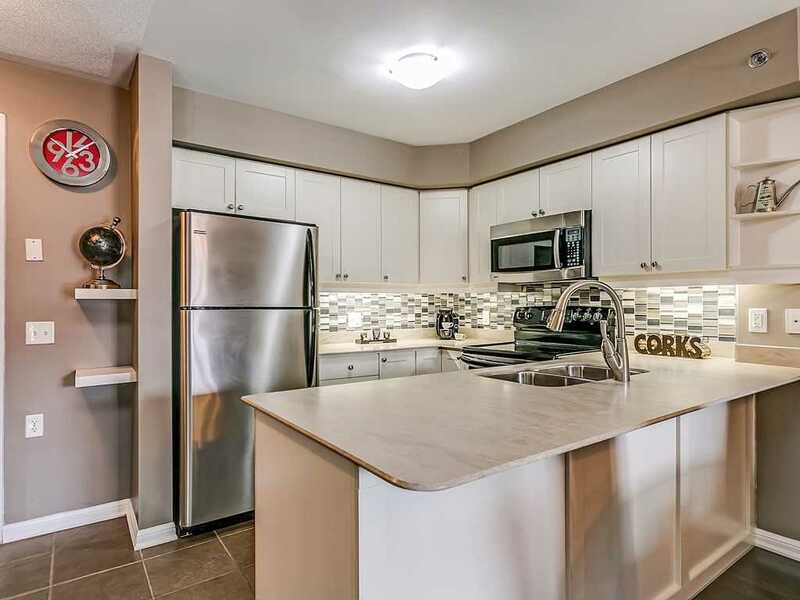 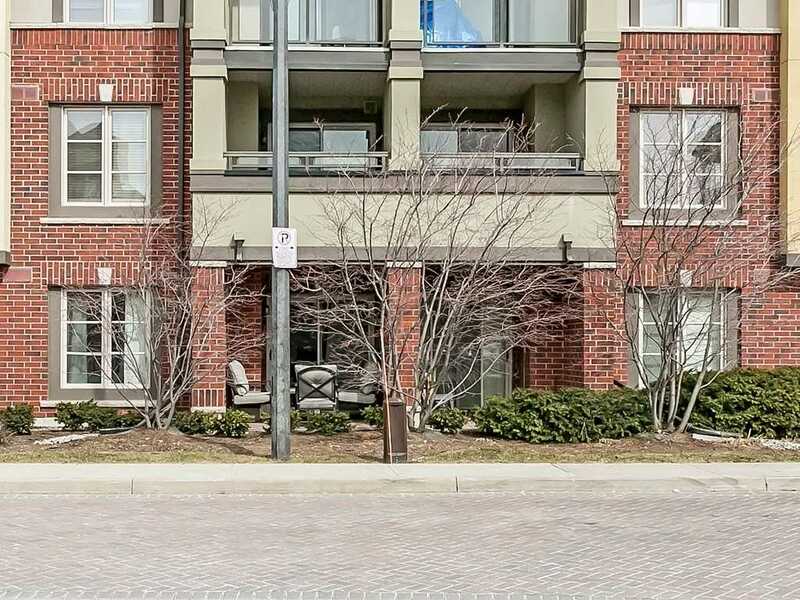 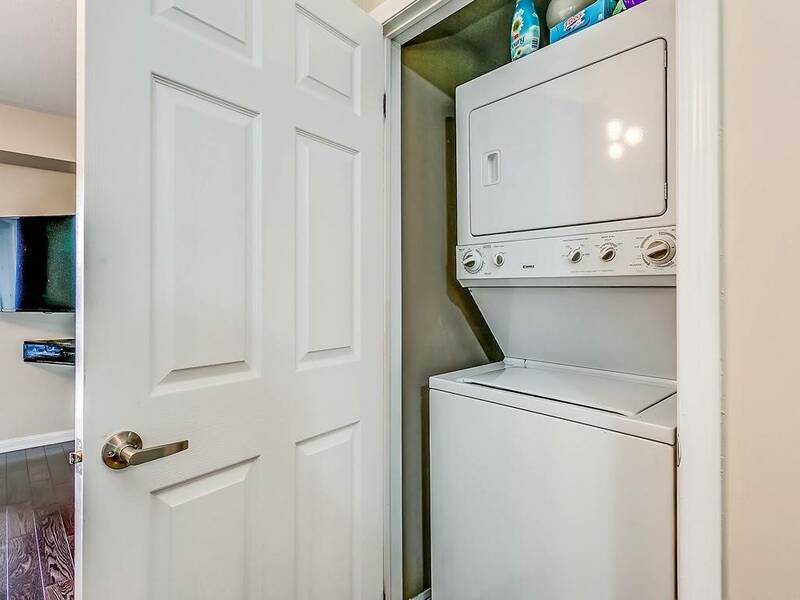 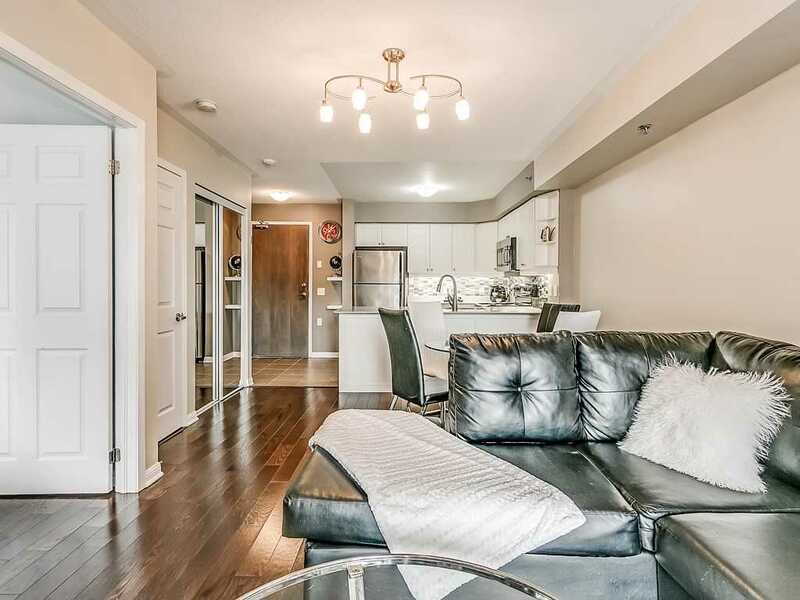 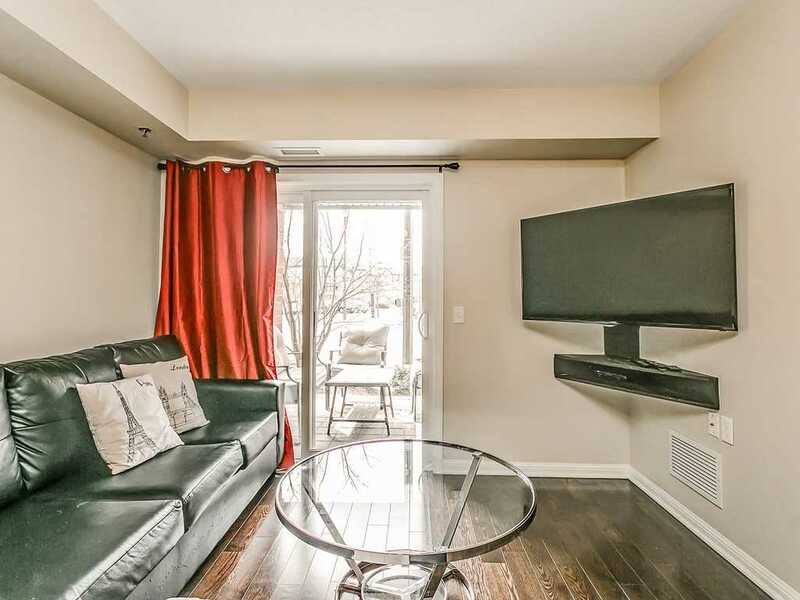 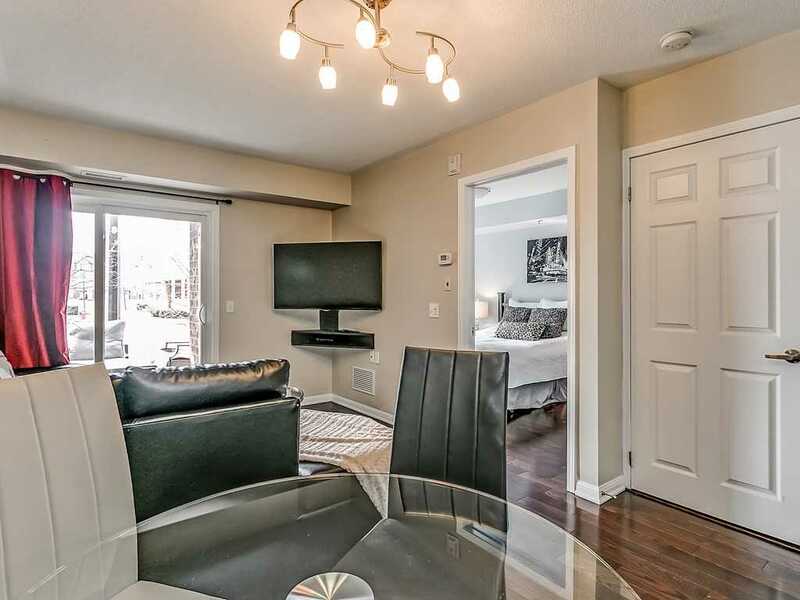 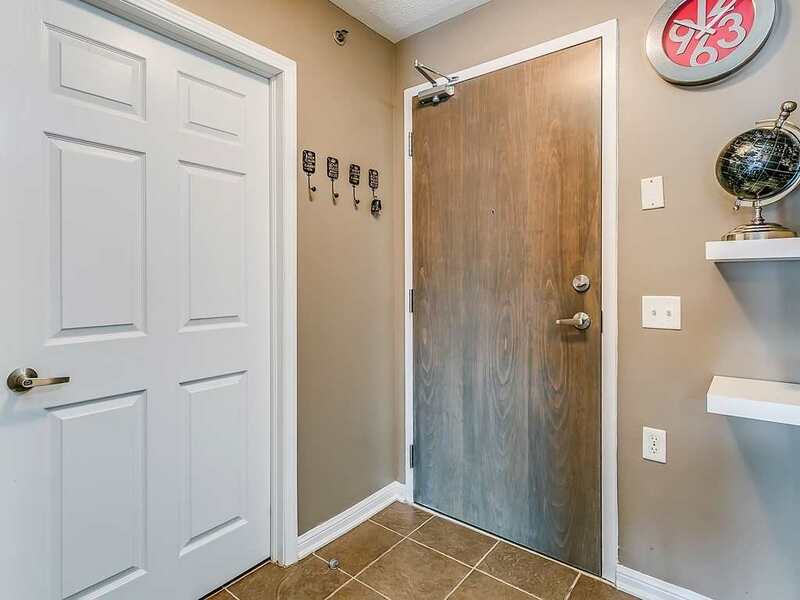 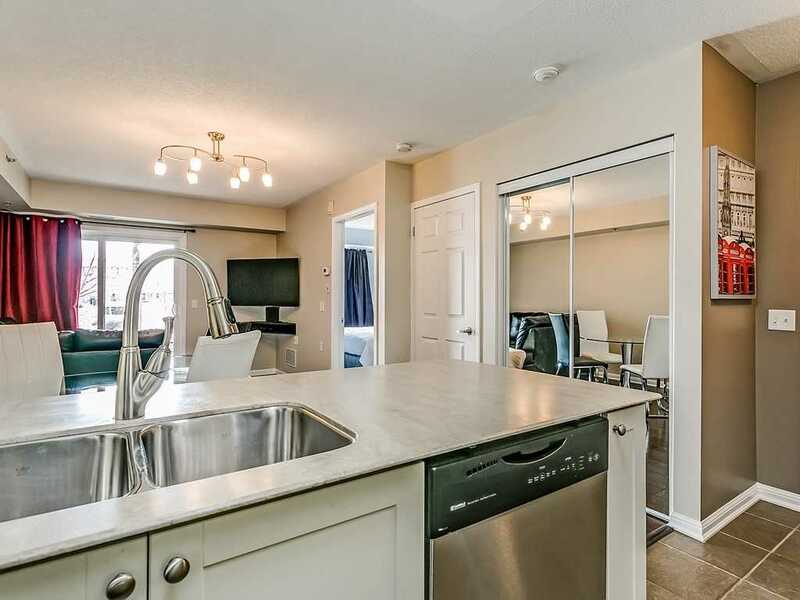 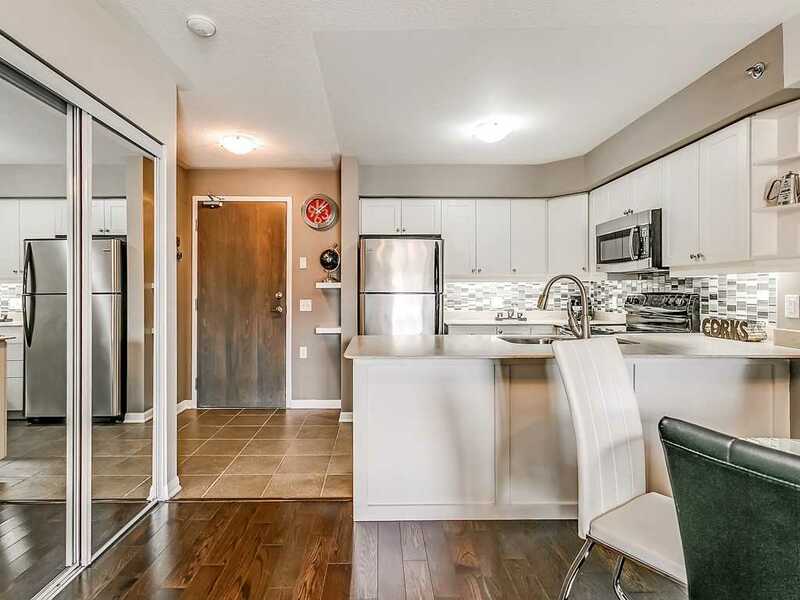 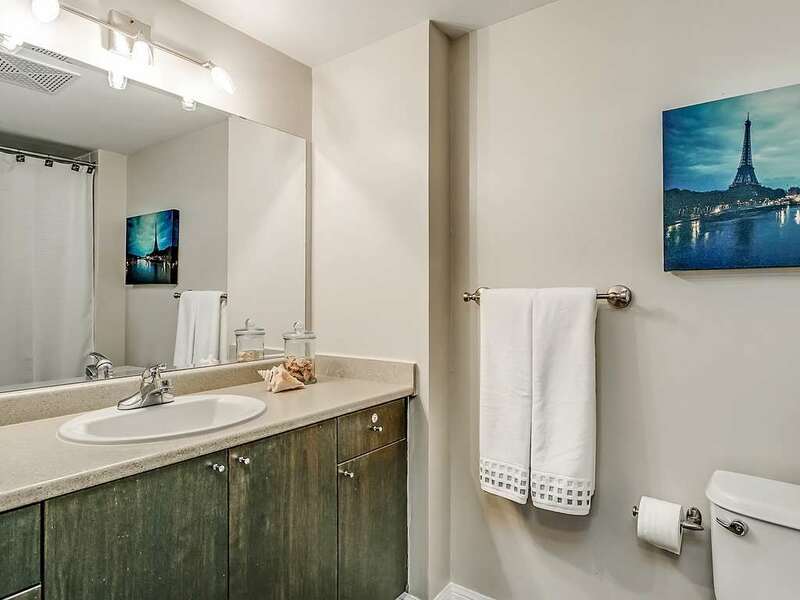 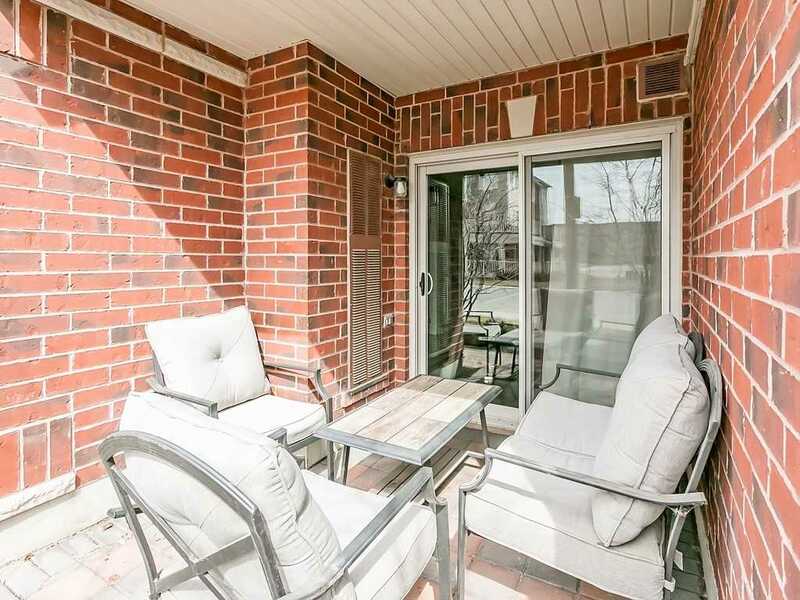 Lge Br W/Walk-In Closet.Spacious Bathroom With Large Vanity.Extra Lge Undgrd Parking Spot & Locker, Washer/Dryer.Close To Hwys, Transit/Go, Shopping, Restaurants & Community Centre/Library.In Great Condition-Move In Ready!